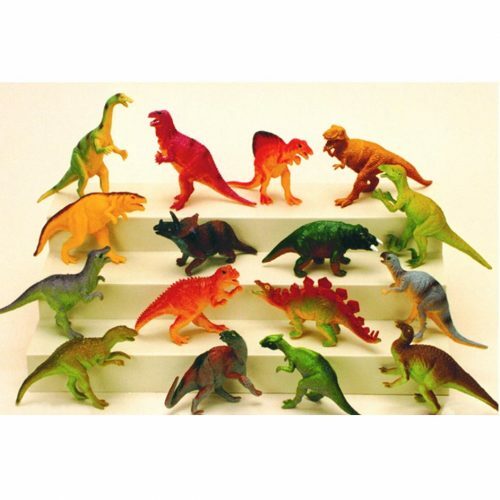 A pocket-sized dinosaur sticker activity book, great for entertaining your little monsters. 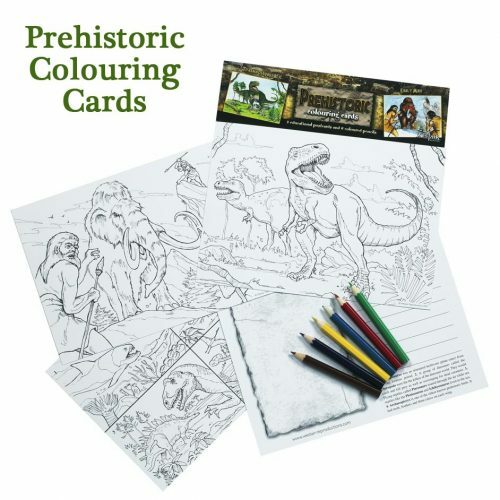 Dinosaur sticker activity book includes puzzles, stickers, dot-to-dot and colouring pages. Makes a great party favour gift.